One of the great things about being at work is that you’re around people that you probably wouldn’t encounter otherwise. Your co-workers no doubt come from a wide variety of backgrounds and display every personality type in the book. This is usually a very good thing, and we grow by learning to become friends and allies with people we might not instantly hit it off with. As with any relationship, though, respect is the key to long-term success. 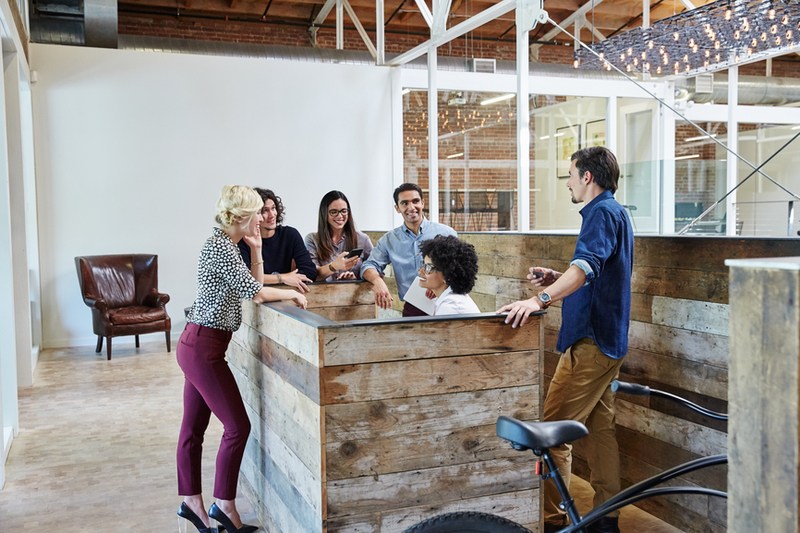 Office sharing with other companies can broaden your network even further and lead to unique collaboration opportunities between businesses. But with a greater mix of company cultures and work styles coexisting in one space, it’s important to remain considerate not just of your own team members, but of the other teams around you. At PivotDesk, we’re huge fans of our office mates — it’s true, we drink our own Kool Aid and share about half of our office with other companies. While we’ve gotten pretty comfortable with our guest companies over the past year, we always try to remain cognizant of their varying needs. 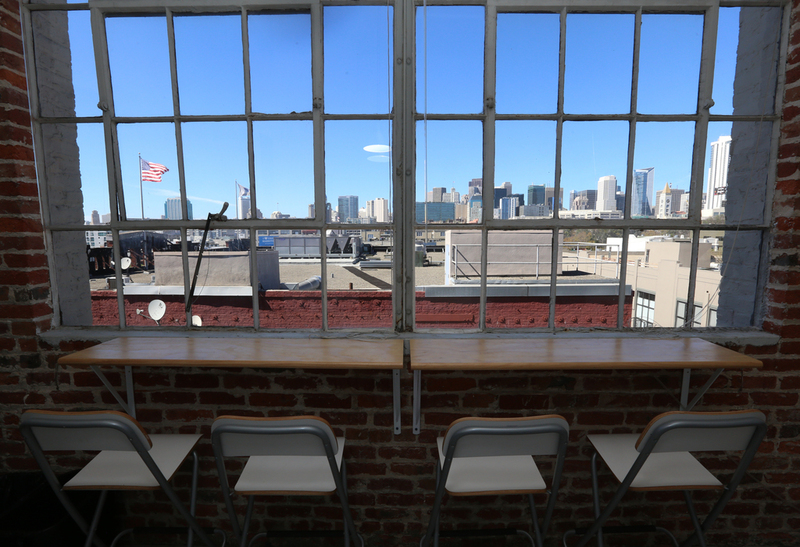 Here, we’ll share our top tips for being respectful of shared office space. Yes, one of the great things about a shared office can be the interaction and collaboration that springs up, but remember that you’re all there to get sh*t done. We recommend trying to watch your volume on phone calls. We all subconsciously talk a little louder on the phone and this can create a major distraction. This especially goes for personal calls. If you absolutely must speak at high volumes at your desk, perhaps a private office is the way to go. 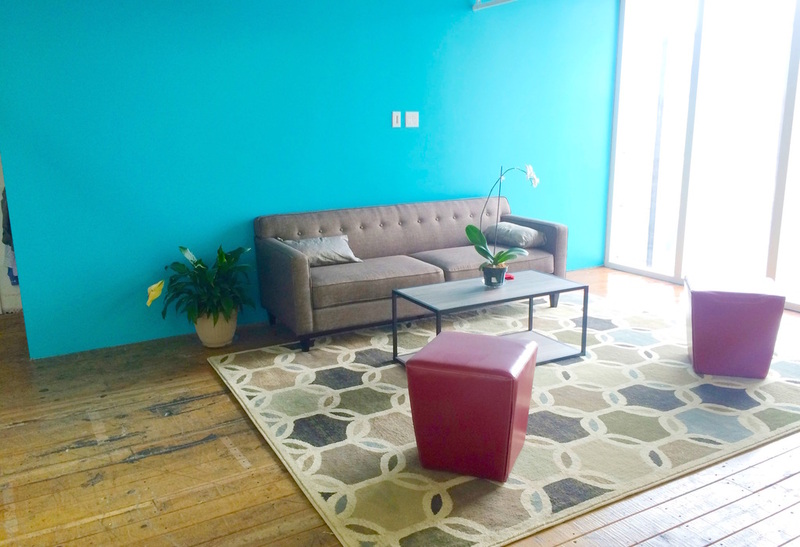 btrax in San Francisco offers private offices and need we say it? Tons of natural light. We’ve found, however, that access to conference rooms or phone booths creates plenty of opportunity for privacy for most companies. Along the same lines, make a point of clearing up your dishes immediately; never leave them in the break room sink. –by the way, did you take the last of the coffee? And, be considerate of the time you spend hogging the lounge area beanbags. 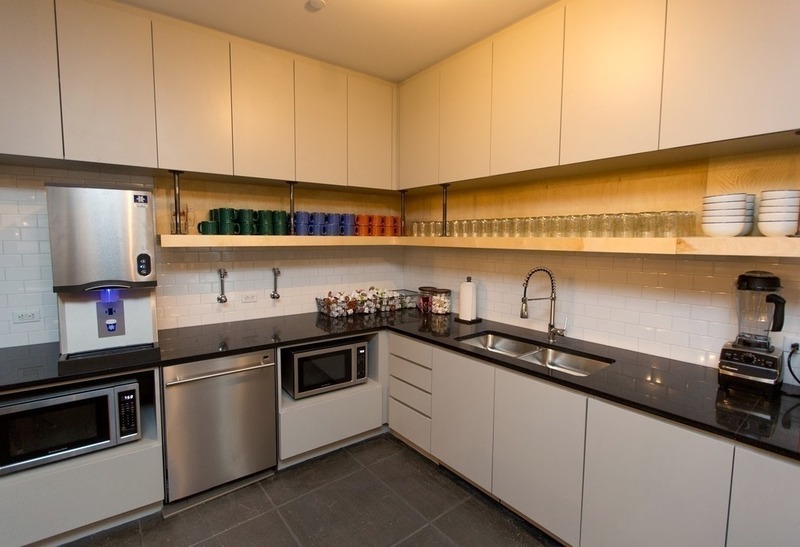 Tough Mudder’s kitchen is the pinnacle of organization. One of the biggest irritations in a shared workspace is interruption. Don’t assume that your neighbor is all that interested in your weekend adventures or latest problems with your accountant. Socializing has its place, and there are often business-related conversations you need to have, but make sure the time is right. One good policy is to allow everyone a “courtesy zone” of 15 minutes or so when they get to work. Even if you really need to speak with them, they’ll appreciate time to get a cup of coffee and check their mail before the conversation kicks in. You can infringe on personal space in a physical way, too. In a shared office, you have to be conscious of not spreading out too much. Keep your work contained, and avoid leaving it in common areas for longer than necessary. Finally, for Pete’s sake, give some thought to your communications. Sending around a group email can be a great way to communicate, just make sure you’re including only relevant players so you’re not bombarding others with unnecessary communications. 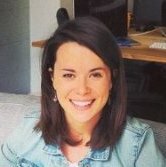 Create an office email alias for communicating relevant information to impacted parties, or take it a step further and utilize slack for group chatter to help everyone get to inbox zero faster. 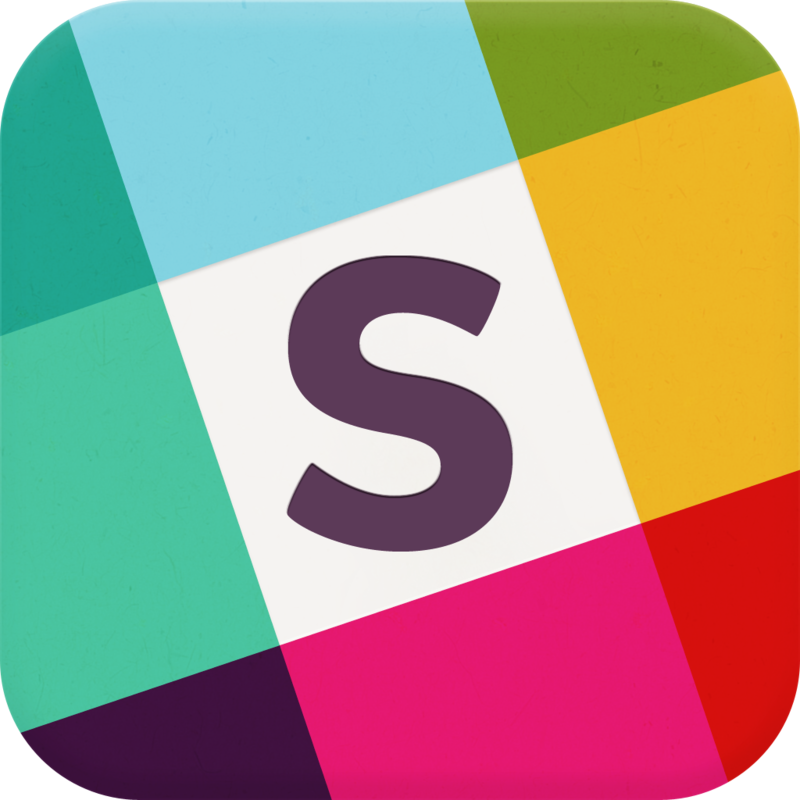 An office Slack room is a great way to keep everyone connected without flooding inboxes.